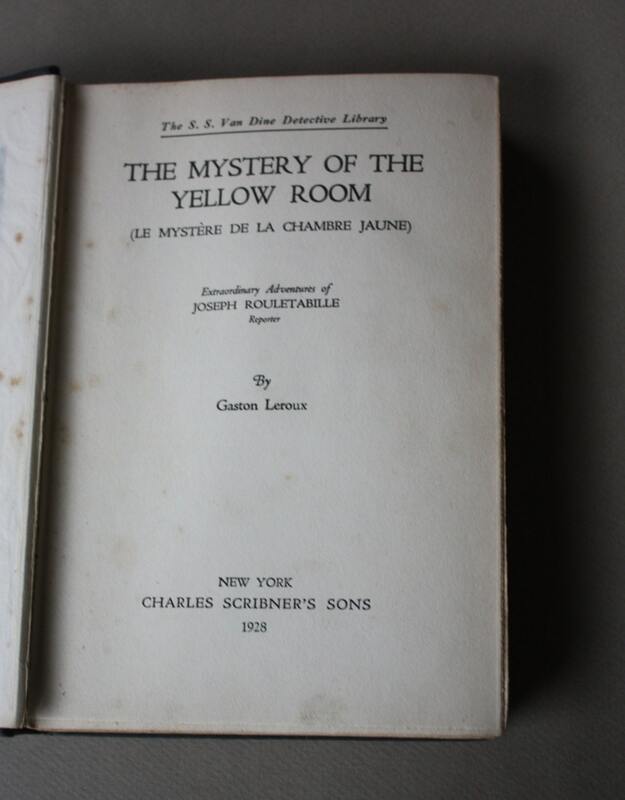 Gaston Leroux, author of Phantom of the Opera, has crafted, what is to many, one of the best locked room mysteries. 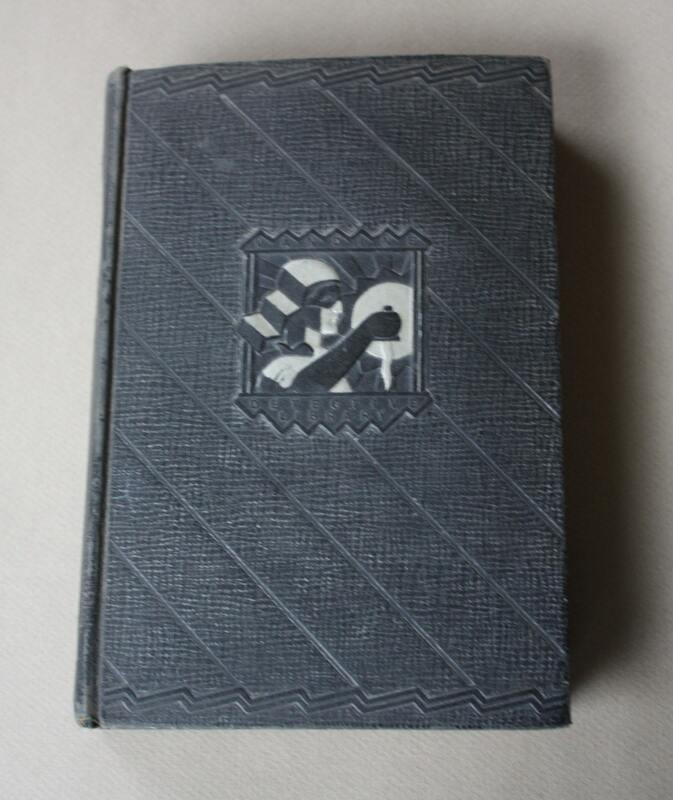 The story is wonderfully entertaining, but the Art Deco book design is exquisite. 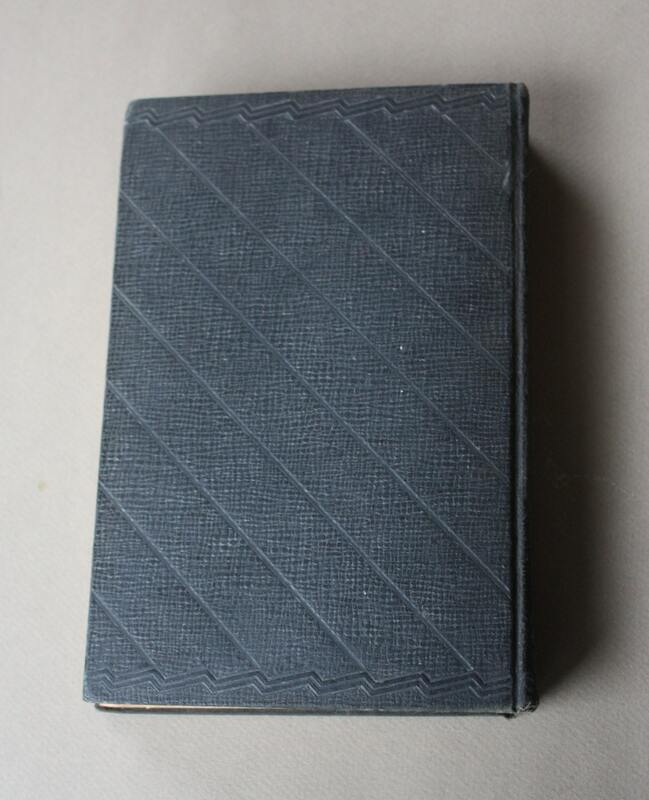 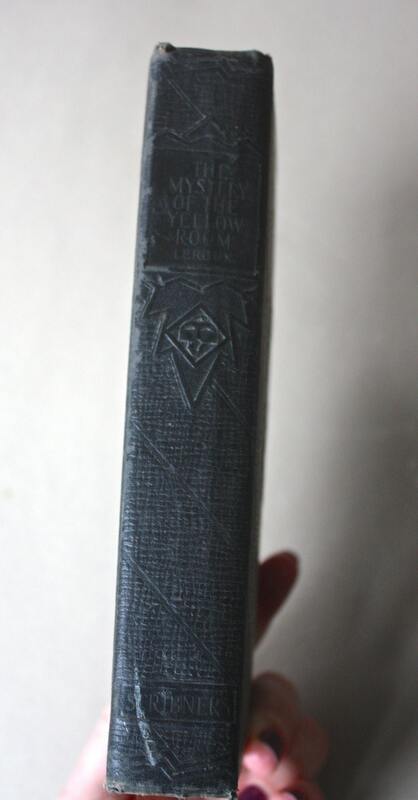 Published in 1928 by Charles Scribner's Sons, this copy is in good condition. 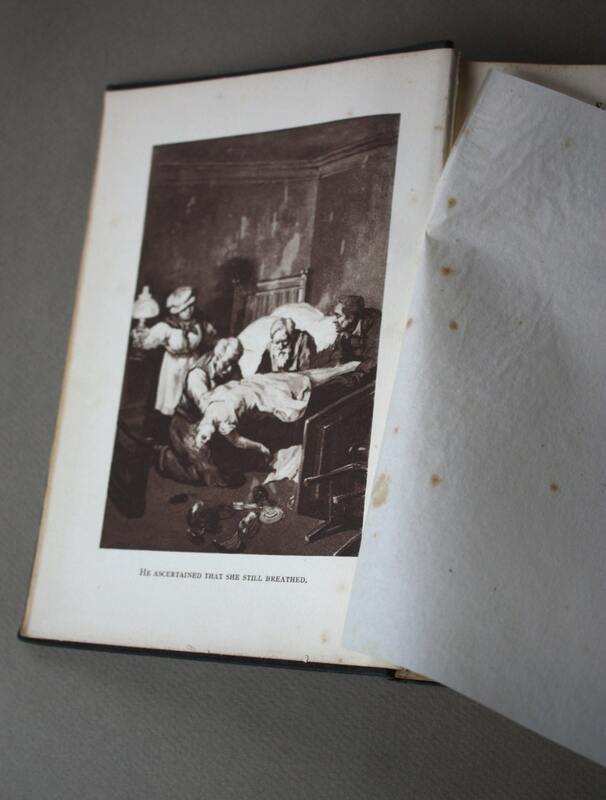 Please note that the paper over the frontispiece is climate stained.